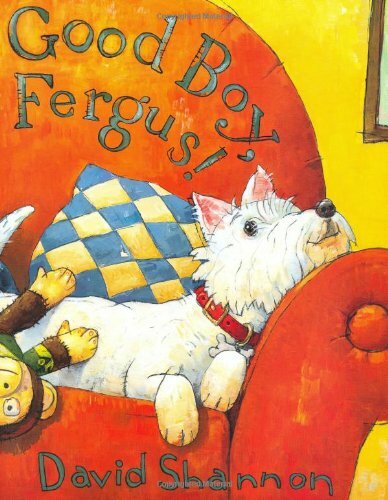 Hear Good Boy, Fergus by David Shannon read aloud. Create your own Fergus puppet to bring home and enjoy. Perfect for children in grades K-2.